If you love Alegria as much as we do, you will swoon over Manos Alegria Grande! Now in worsted weight, this collection boast Intense colours that are vibrant and heavily saturated in both tonal and variegated shades. 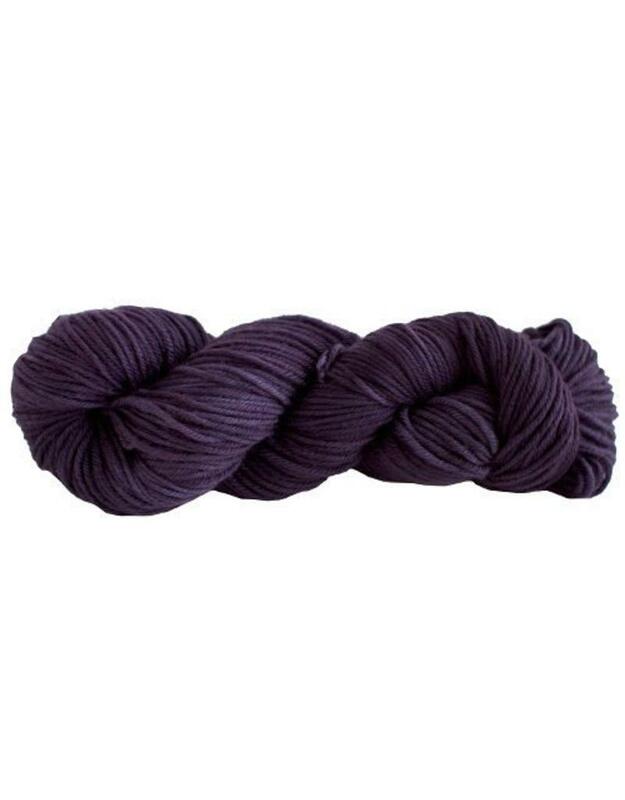 The composition of 75% Superwash Merino, and 25% Polyamide results in a fabric with great memory, plush stitch definition, and of course the trademark softness Alegria is well known for. A fantastic choice for sweaters and knit accessories that is guaranteed a hypnotic experience!